Have you recently heard about Bitcoin? Are you interested in buying and selling Bitcoins? Well, you should be interested because it looks like Bitcoin is going to be the language of the town in the recent periods. People are making money trading or investing in Bitcoin. If you are looking for a place to buy and sell Bitcoins, look no more because you have found the best place. What is Luno all about? Today, Luno is one of the world’s leading digital currency companies with a team of over 60 technology and finance experts, operating across several countries and continents. Their products and services make it safe and easy for people and businesses to store, buy, use and learn about digital currencies like Bitcoin and Ethereum. Luno’s vision is to empower billions of people by bringing digital currencies like Bitcoin and Ethereum to everyone, everywhere. 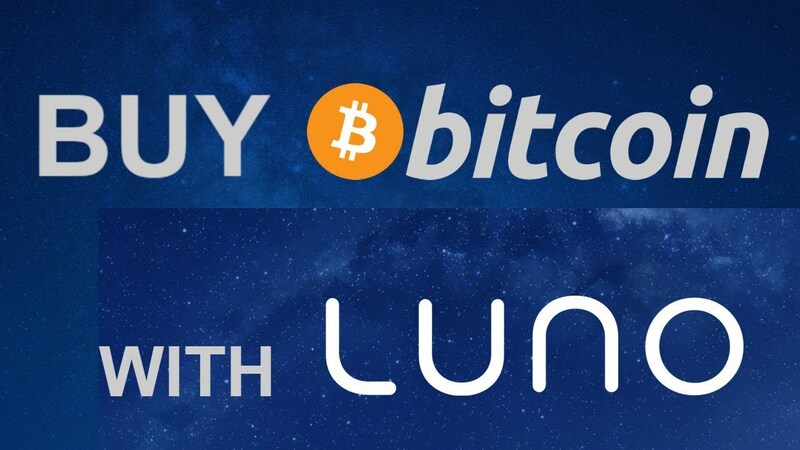 Sign up for Luno and get ZAR 10.00 worth of Bitcoin when you buy or sell ZAR 500.00 (exchange excluded), using Luno’s Website.